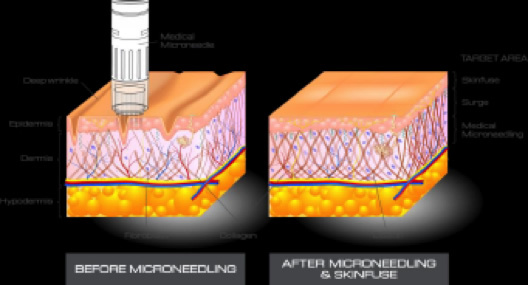 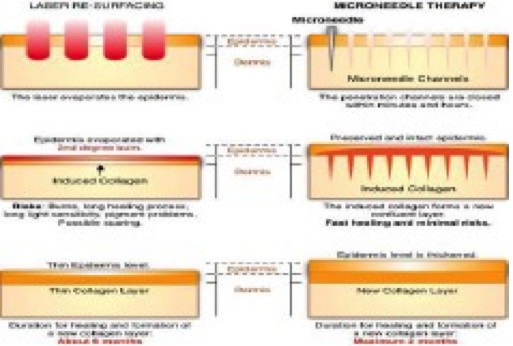 Micro needling will mechanically break the skin to breakdown fibrils that are producing anchor points causing downward depression of skin or conditions of cellulite. 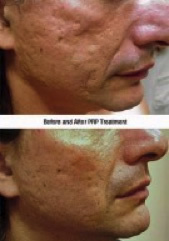 This is an alternative to more expensive ablative treatments and can be very helpful with treating acne scars, cellulite and skin wrinkles (rhytids). 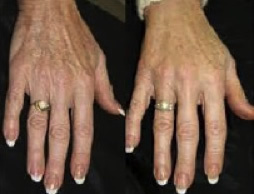 Loss of collagen, hyaluronic acid, fatty tissues and bone resorption will allow for advanced aging of the hands. 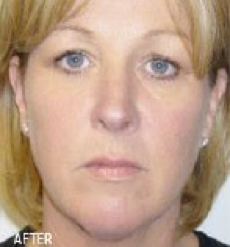 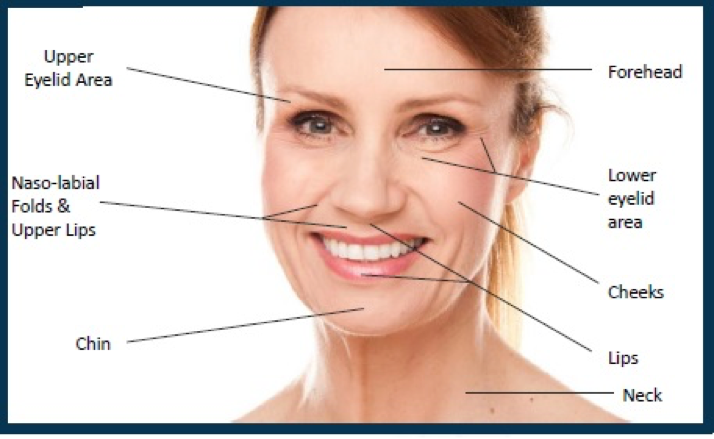 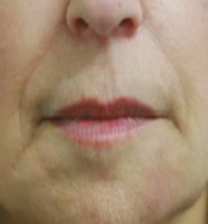 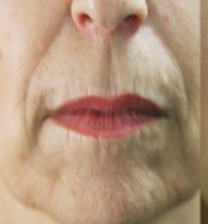 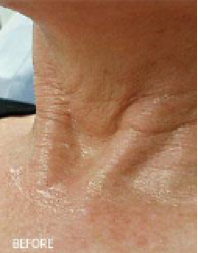 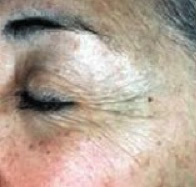 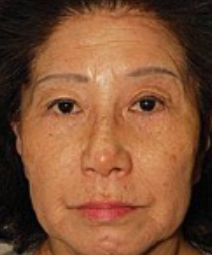 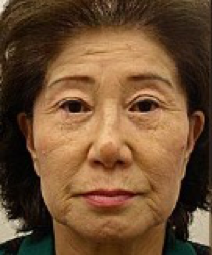 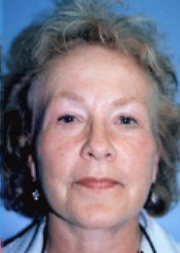 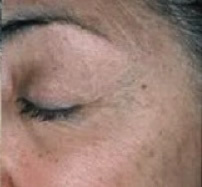 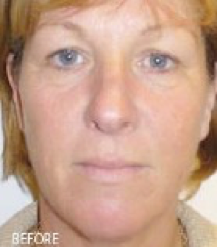 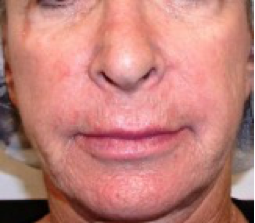 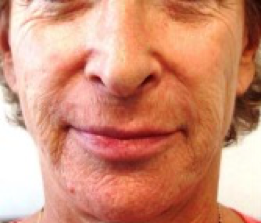 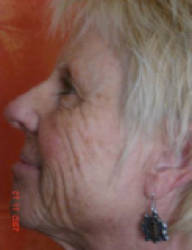 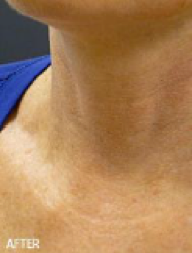 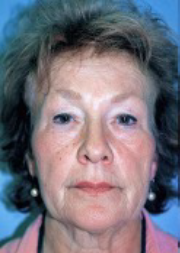 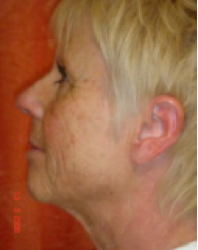 PRP can be used as a stand-alone or in addition to fillers.